It can be beneficial to install a Mini-Split Heat Pump as it may save energy, however what exactly is it? Some lists were created With the help of Energy.gov so as to provide you with all the necessary information about Mini-Split Heat Pumps that everyone should know. The Heat Pump transfers heat from the air outdoors into your house. Besides it bears responsibility for a warming effect or to remove heat located indoors to the air outside for a cooling effect. Individual temperature “keeps an eye” on each room / zone through air handlers installed indoor that work alongside the condenser / compressor which is situated outside your home. Taking into account your individual concerns, troubles and requirements Mini-Split Heat Pump Systems is able to provide you with a huge amount of advantages. It can offer a variety of choice. 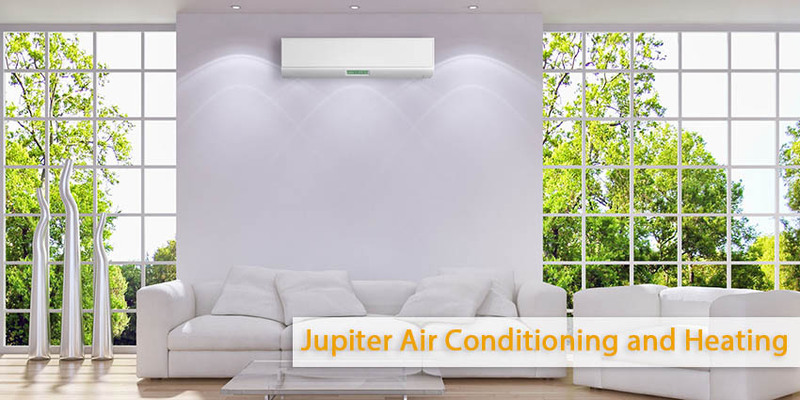 They are a good choice for rooms without feasible duct work or homes which just need small air conditioning systems. As soon as you install this system through temperature zoning control options and an increase in energy efficiency you will enjoy the real comfort and you will feel very convenient.